Previously, OnePlus only divulged that its Lollipop-based ROM, OxygenOS, will be releasing sometime in March. Although no specific date was given at that time, it has now been set to launch on the 27th of March 2015, which is only about a week away from today. 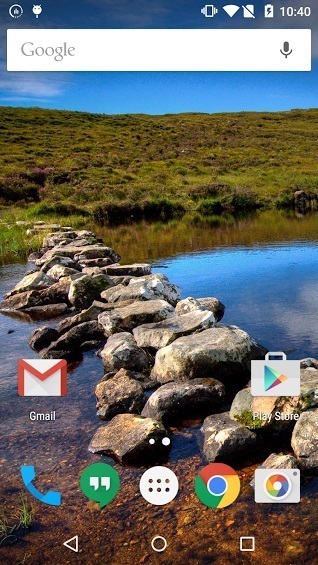 OxygenOS is basically OnePlus’ very own Android ROM that is based on Android 5.0 Lollipop. Made specifically for the OnePlus One, the company has stated that OxygenOS will be free of any bloatware, a move that will likely please owners of the smartphone. However, users have to be ready to flash the ROM manually as it will not be available via OTA. Other than that, OnePlus has also mentioned that the CyanogenMod 12S update will be rolling out on the 30th of March. 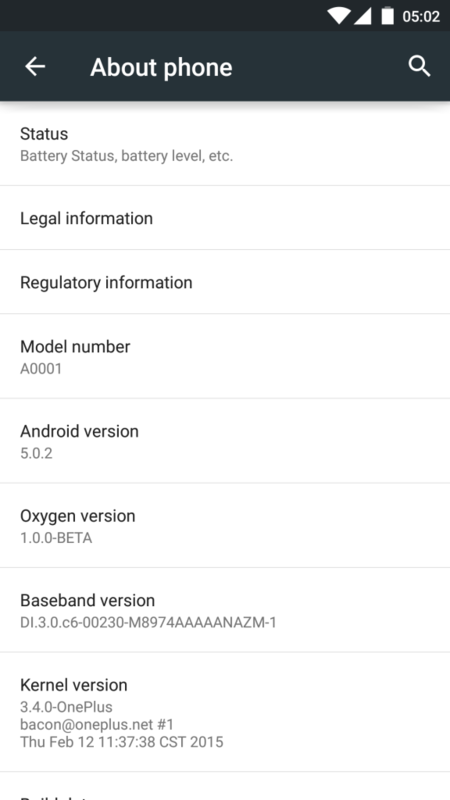 Unlike OxygenOS, this ROM will be available via OTA as all existing OnePlus One smartphones are already running on CyanogenMod. 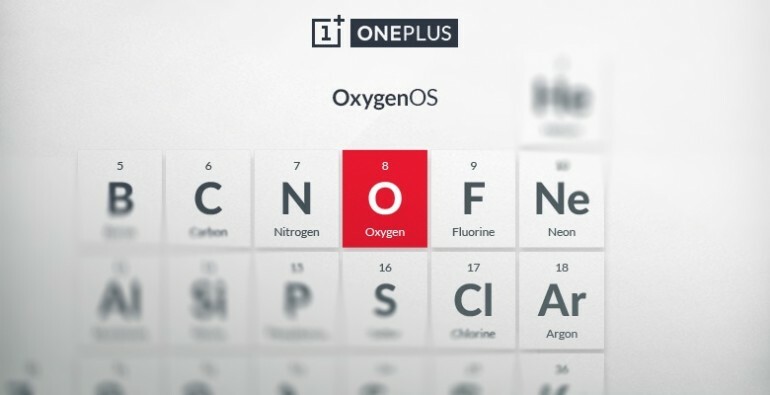 To make things even more interesting, OnePlus is prepared to give away five OnePlus One smartphones if it misses either the OxygenOS or the CyanogenMod 12S release dates. Unfortunately, as OnePlus does not ship to Malaysia, it’s likely that we won’t be eligible, although it’s possible the company could make an exception for this. If you would like to know more about OxygenOS, you can read more about it here.